I have found a seller on Sportlots that I really like, his name is Mark and his user ID is bandit 24. I received my 3rd envelope from him on Friday, and each one has arrived with 100 or more cards worth of want list help. Why 100 cards? Mark offers free shipping if you order 100 or more cards on the same order. That certainly helps the wallet!! 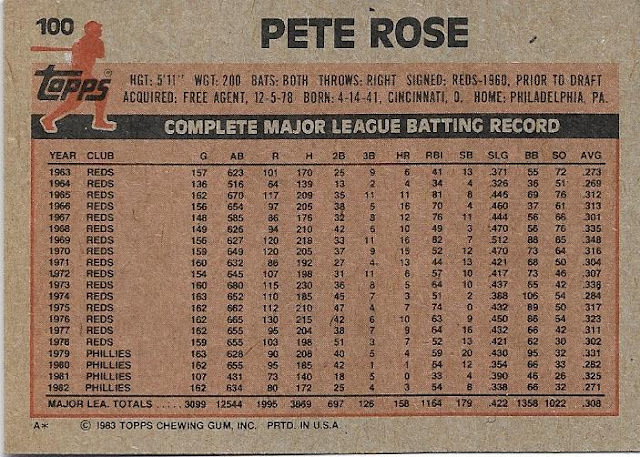 Plus he has a lot of cards from the early 80's sets that I've been working on. I also received 50 cards from the '82 set, which is now over 40% done. These 2 sets seem to be mirroring each other as far as progress goes, and likely I'll end up completing them both at the same time. I pulled out a couple of cards from each group of 50, just because I wanted to. 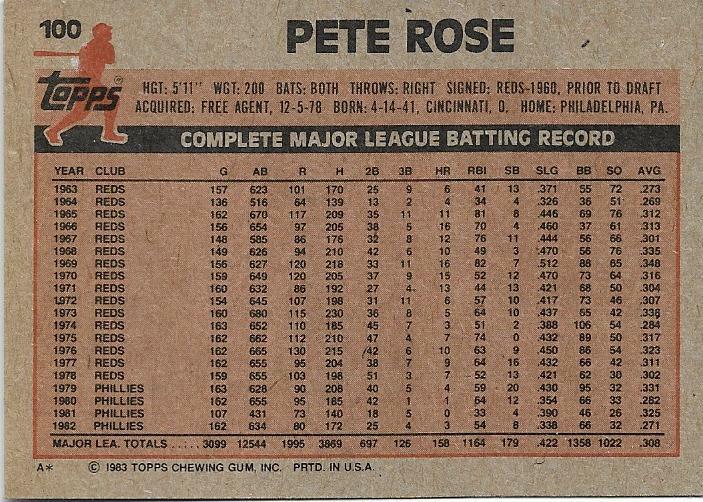 Not enough room on this card to add a Twitter or Instagram ID. Too many hits. 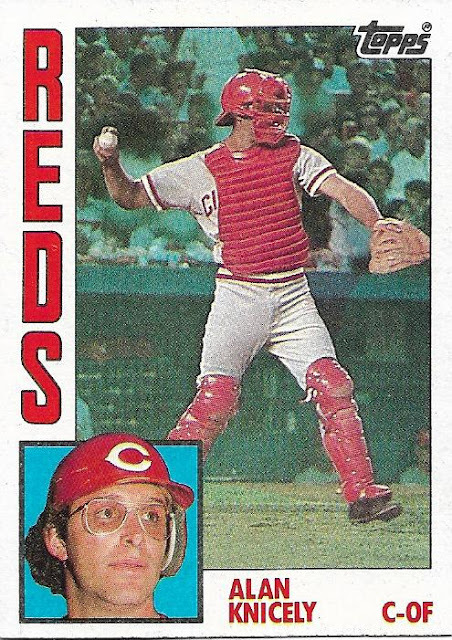 I paid a buck for this card, which I thought was reasonable. I did a little math, these two combined stole 2.17 miles worth of basepaths during the strike shortened '81 season. 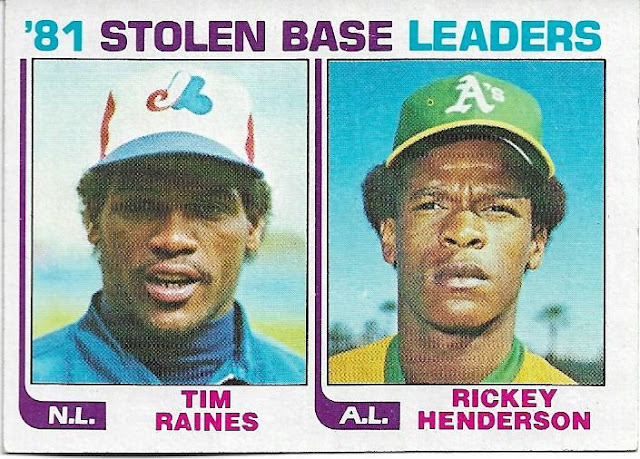 Raines stole 71 bases on his own in '81, almost double what the next player stole (Omar Moreno had 39). Every time I see a Mike Witt card, I remember game footage of the most incredible curve ball I'll probably ever see thrown. That 12 to 6 action was just incredible. The you gotta ask me nicely reference comes from a movie that I'll watch every time I see it on TV, A Few Good Men which starred Tom Cruise, Jack Nicholson and a whole lot of other big names. If you've never seen it, take a look because I've always enjoyed the film. Here's the scene where Cruise is asking Nicholson for the transfer order of a dead Marine. Be forewarned, Nicholson uses some objectionable language in the clip so if your kids are nearby, you may not want to play it. Hopefully my COMC order arrives by the time this posts, there's a whole lot of goodness in there that I can't wait to show. Nice stuff! I've also purchased cards from bandit a few times and been satisfied, though really there's only one seller I definitely avoid at this point. Anyway, keep working on those sets! Wow. 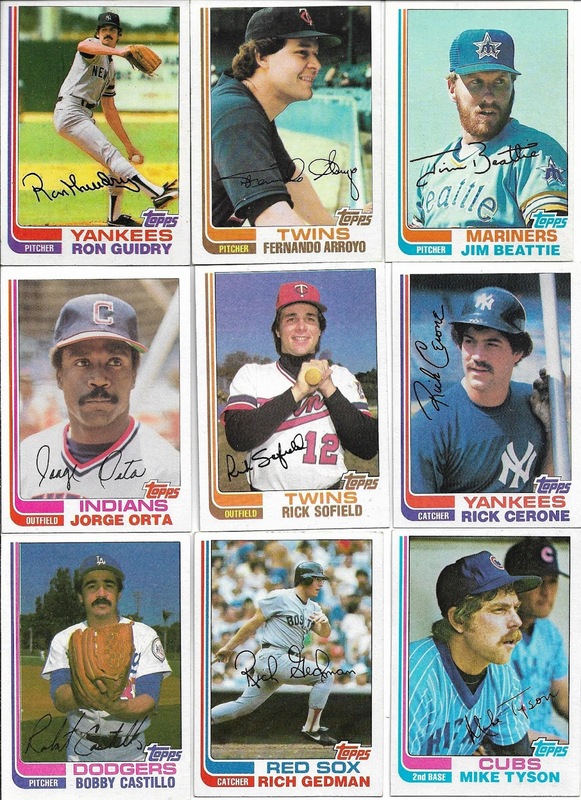 I'm not sure if I've bought from Bandit, maybe I have there are a dozen or so sellers on sportlots that I go back to. There were also a few I tried to avoid at one time but forgot which ones. 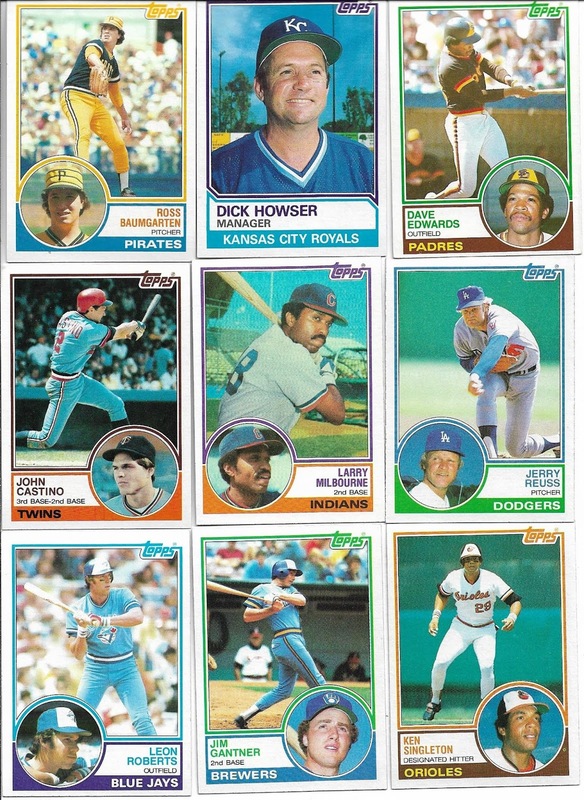 Usually it was because of their use of tape on card "savers" I just got some vintage cards form a Canadian seller who taped the card saver. UGH. At least he didn't go crazy with the tape like some sellers do, but it was still dangerous. I also haven't ordered over 100 cards from a single seller. I've bought a dozen maybe almost 2 dozen from one seller. Just a week or so ago I bought about 40 cards from 9 or 10 sellers some 1965 Topps to help with my "Strive for '65" set build, and also some '65 OPCs so I can at least build the Senataors and Orioles team sets along with some of the PC guys I collect and the team cards. 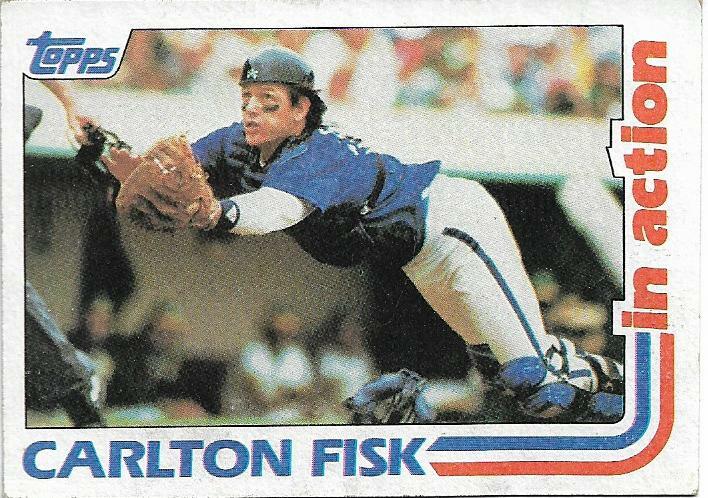 That 82T Fisk In Action card is awesome! 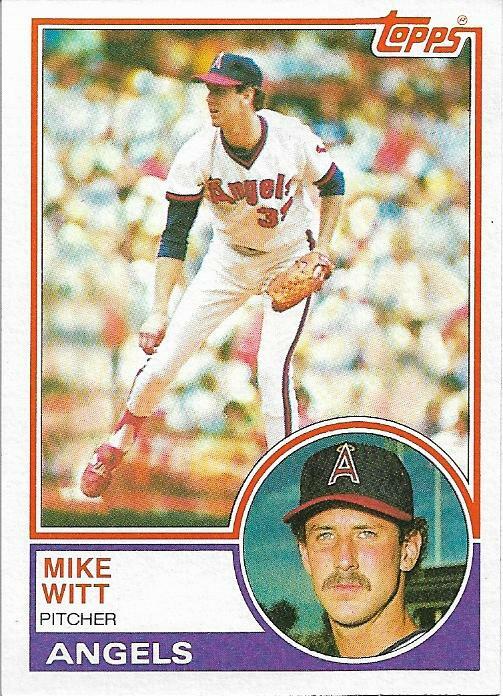 I know they weren't, but players in the '80s look so old and unathletic on cards.